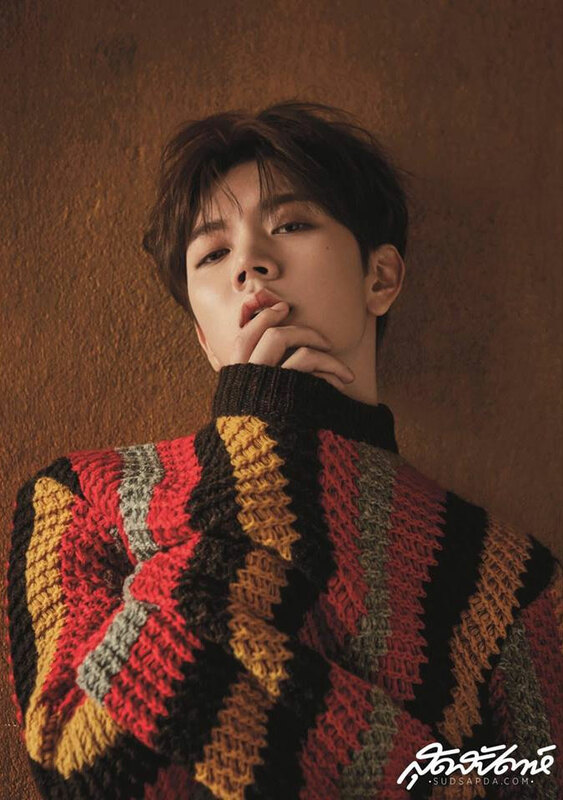 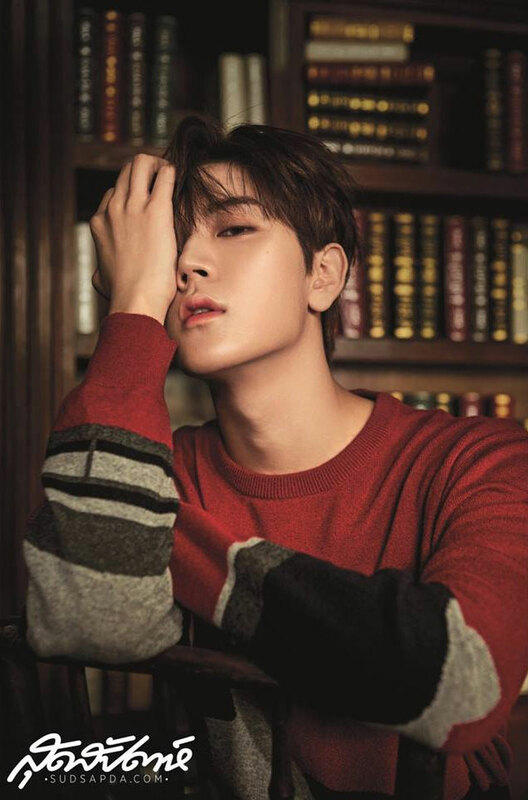 Ren got one new fashion pictorial and it might be the best ever. 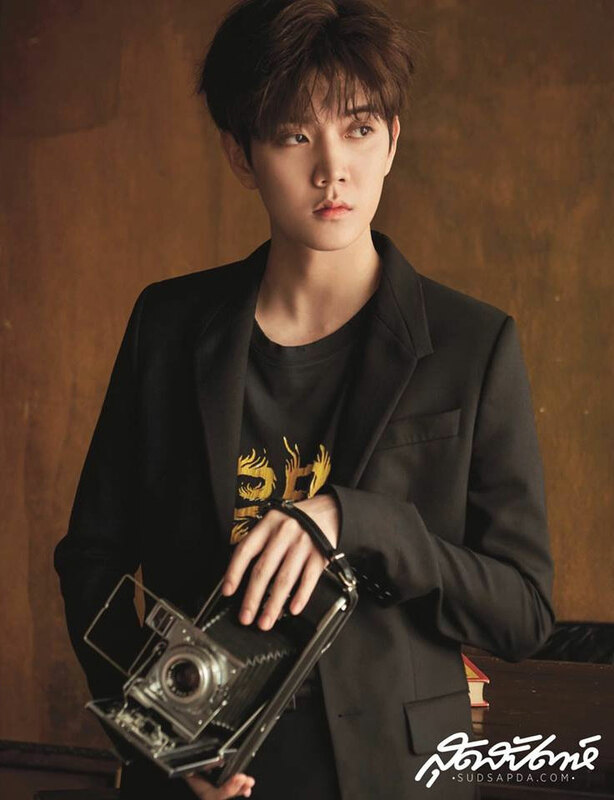 Recently, Thai magazine 'SUDSAPDA' has released exclusive photos of NU'EST's Ren for its latest issue. 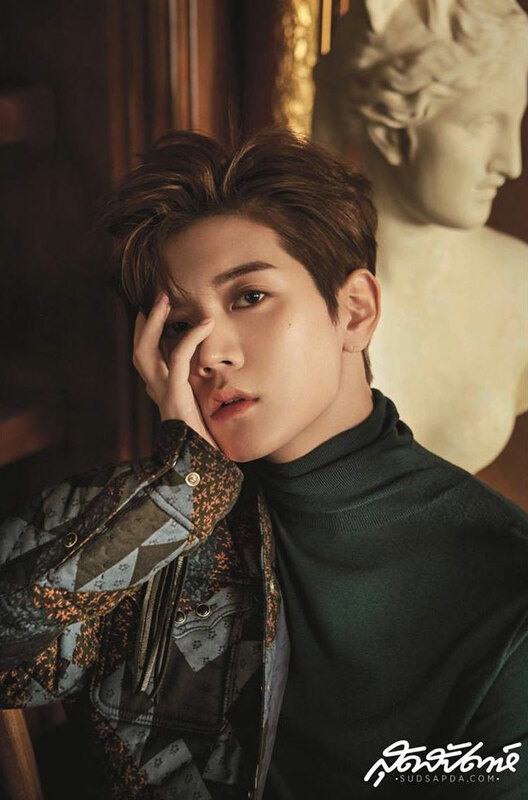 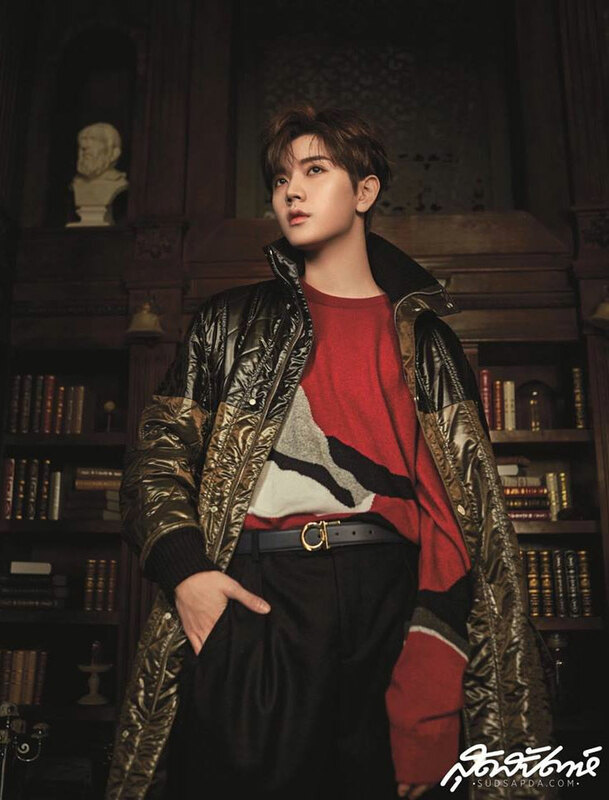 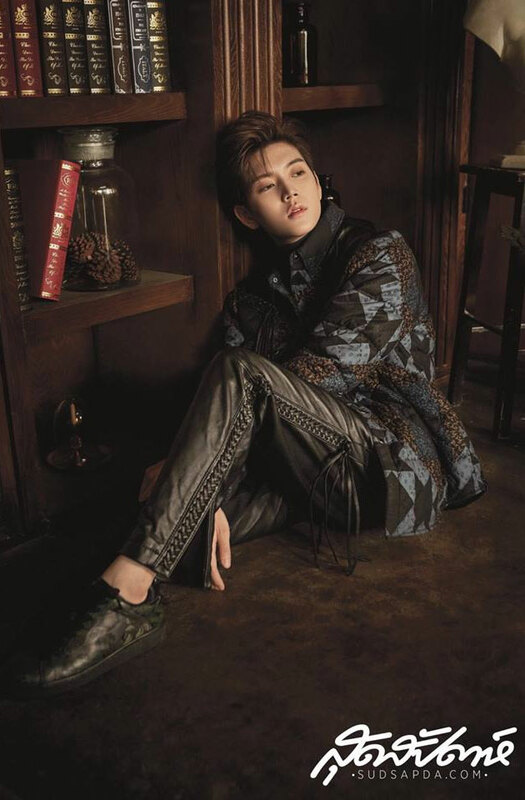 Ren flaunts classic concept in the pictorial, posing for the camera in what it seems to be a Roman-concept study room. 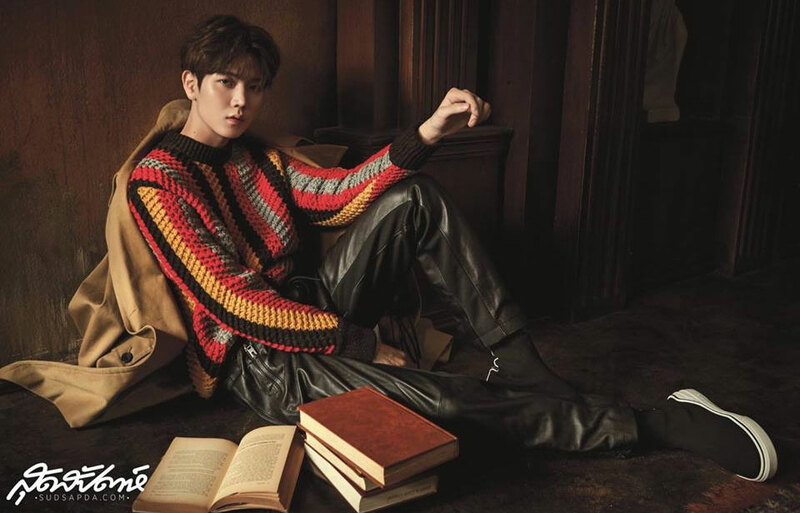 The idol dressed in luxury brand 'Loewe' and dazzled with his charms and visual. 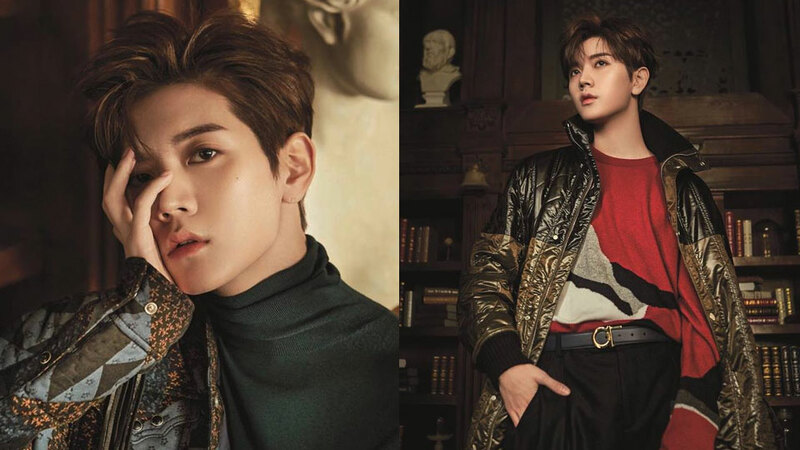 Check out all of the photos below!